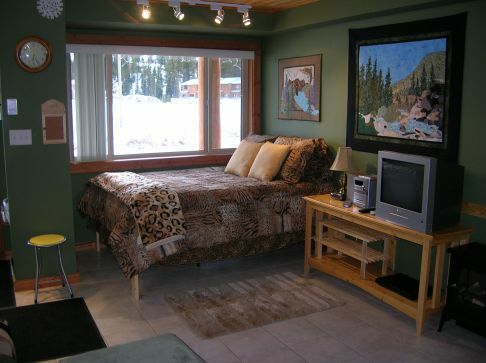 Outlaws Inn is a condominium building built with the skier and sport enthusiast in mind. This building offers winter and summer recreation enthusiasts a perfect retreat. 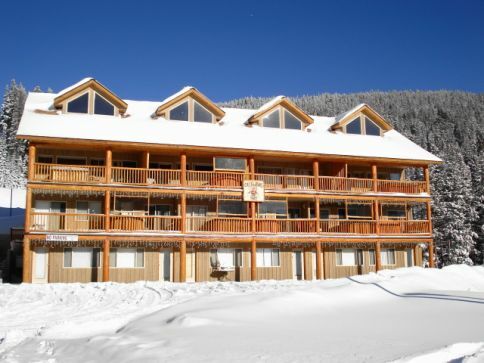 With spectacular mountain views, easy access to restaurants, village amenities and lifts the Outlaws Inn condos will give you the destination resort feeling. 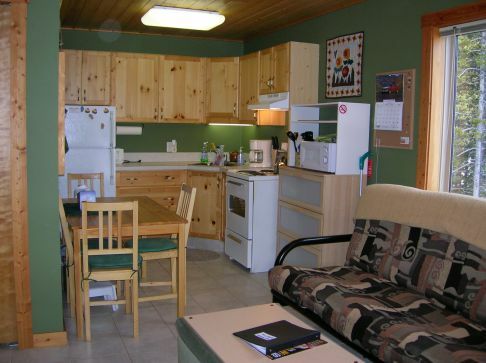 All condos have complete kitchens, heated floors, and beds made to perfection.